Professional sign language interpreters are in high demand. 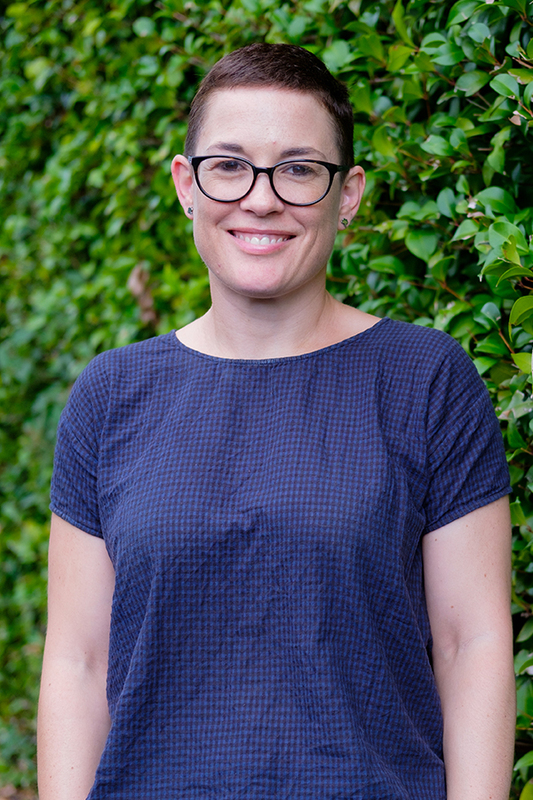 Sign language interpreters are essential to ensure the Deaf community has access to New Zealand legal, educational and health systems. This major prepares you for a career as a sign language interpreter. You become familiar with the Deaf community and culture, and helping you achieve proficiency in New Zealand Sign Language. In the second and third year you’re introduced to the interpreting profession, including the history of interpreting locally and internationally. You develop interpreting skills for a wide range of settings, and explore the ethical issues of sign language interpreting. This is part of the Bachelor of Arts. Our dynamic classroom environment encourages student participation at each stage of the learning journey. Our strong relationships with the Deaf community and interpreting professionals mean that you have access to up-to-date information and a range of guest speakers. Develop advanced NZSL and interpreting skills to prepare you for a career as a professional interpreter. Papers also focus on ethical decision making, the translation and interpreting processes, and business-related skills like invoicing, taxation obligations and professional conduct. 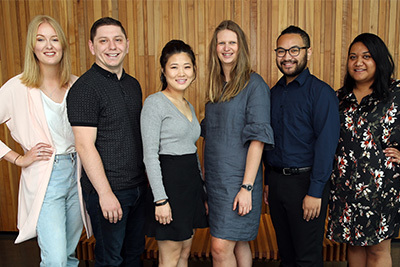 All students in the Bachelor of Arts complete core papers that cover effective communication, critical thinking and other transferable skills you'll need for your future career. 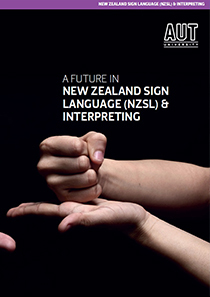 The first year focuses on developing fluency in New Zealand Sign Language (NZSL), and the study of the Deaf community and culture. You need to complete Year 1 papers with at least a B grade average in the language papers to progress to Year 2. If you don't achieve at least a B grade average in the Year 1 language papers, you need to continue with an alternative major. Workplace experience is a key part of your final year. In the first semester you’ll be in the community, observing and learning from professional interpreters in a wide range of settings. In the second semester, you’ll be interpreting alongside professional interpreters, your lecturers, and classmates.